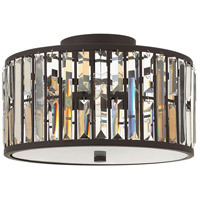 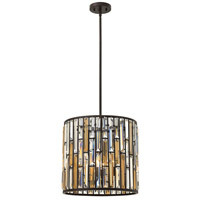 Fredrick Ramond is a high end, boutique-quality line of lighting that is focused on design. 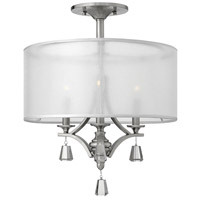 Using the finest materials and finishes available, Fredrick Ramond lighting fixtures offer unparalleled style that will impress even the most discerning audience and suit an array of sophisticated décor styles. 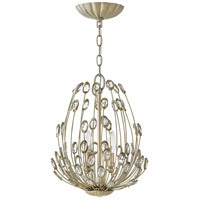 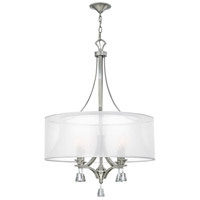 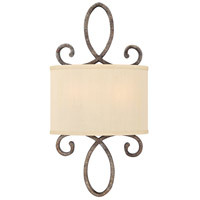 The Frederick Ramond line includes chandeliers, pendants, island lighting, sconces, foyer and bathroom lighting.